Alisha Davis and JoAnna LeFlore are the latest recipients of the Andy Award. UNO announced the latest winners of the Andy Award for international journalism. The award is named in honor of former Omaha World-Herald Publisher Harold W. Andersen and funds new international reporting projects proposed by Nebraska-based journalists and news organizations. 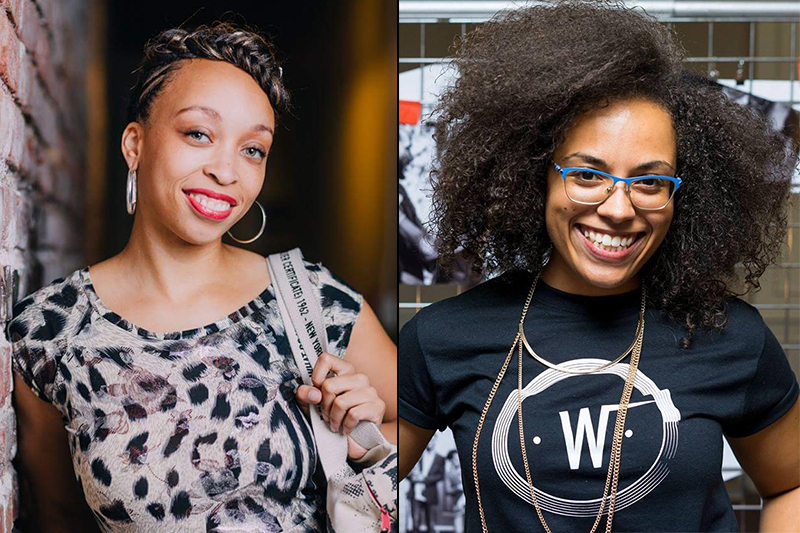 This year’s winners are photojournalist Alisha Davis and journalist JoAnna LeFlore, who will be releasing their stories through The Reader and Mind and Soul 101.3 FM. Davis and LeFlore will be traveling to Jamaica at the end of April to cover the 8th Annual Dis Poem Wordz & Agro Festival. They will meet with festival organizers and other health advocates, interview attendees, performing artists, vendors, and volunteers, and cover the many workshops available to attendees. "I'm truly excited to capture the life and the spirit around these efforts. This is my first time traveling to Jamaica and this trip will allow me to not only witness the vibrancy but also bring it back to Omaha,” shared Davis. After returning, Davis and LeFlore will produce stories for both radio on Mind and Soul 101.3 FM and print through The Reader. They will also work with the Sol Food Festival committee to formulate a thorough outreach strategy that can positively improve upon the holistic health of North Omaha communities. "I'm grateful and excited to finally witness the international grassroots effort that this festival is providing. What I notice is that a lot of the artists and activists involved have made it a personal mission of theirs to inform the public on healthy eating and agricultural avenues. That is what I love the most,” stated LeFlore. Being able to document the Jamaican festival will allow both journalists to not only capture the vibrant culture of Jamaica, but investigate the importance of artists and musicians from Omaha reaching out to eradicate food social justice issues facing communities like Omaha. “We are excited to be able to extend the award two exceptional journalists this year,” said Dr. Jane Meza, Interim Associate Vice Chancellor for Global & Student Support. The Andy Award has honored Nebraska’s best international reporting since 1987. For the past 21 years, winners have received monetary awards, thanks to the generosity of Harold and Marian Andersen. The award committee accepts proposals to fund future reporting projects as a way to encourage more international journalism. This year’s award is $5,000. Applications for the 2019 Andy Awards will be accepted in Fall 2018. The competition is open to Nebraska-based news organizations – print, broadcast, and online – as well as freelance reporters. 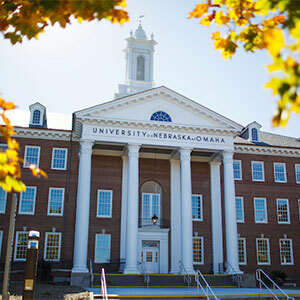 More information is available at http://world.unomaha.edu/andy.php or by contacting UNO’s International Programs, 402.554.2293. Become a fan of UNO on Facebook and follow UNO's Twitter updates. You can also keep up to date on important UNO News by following the UNO News Center Twitter account.